Sun editor defends 'Queen backs Brexit' Jump to media player The Sun's editor-in-chief Tony Gallagher "in no doubt" that article is accurate. Palace complains over Queen 'Brexit' story Jump to media player Buckingham Palace complains to the press watchdog over an article in The Sun newspaper claiming the Queen "backs Brexit" from the European Union. Brexit campaigners 'angry' with PM Jump to media player David Cameron angers Leave campaigners by accusing them of regarding lost jobs and businesses as "a price worth paying" for getting out of the EU. 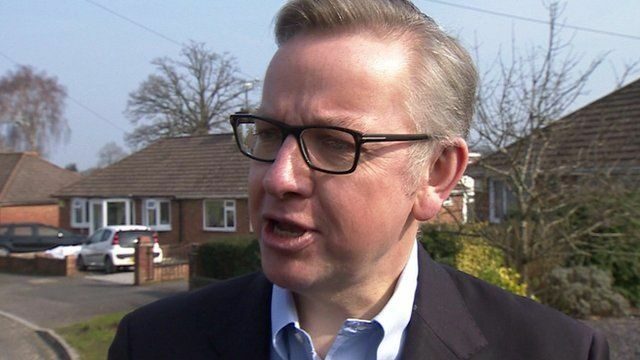 Justice Secretary Michael Gove has been questioned over reported comments in The Sun newspaper claiming the Queen backs a UK exit from the EU. Buckingham Palace complained to the press watchdog on Wednesday about the article, which was headlined "Queen backs Brexit".